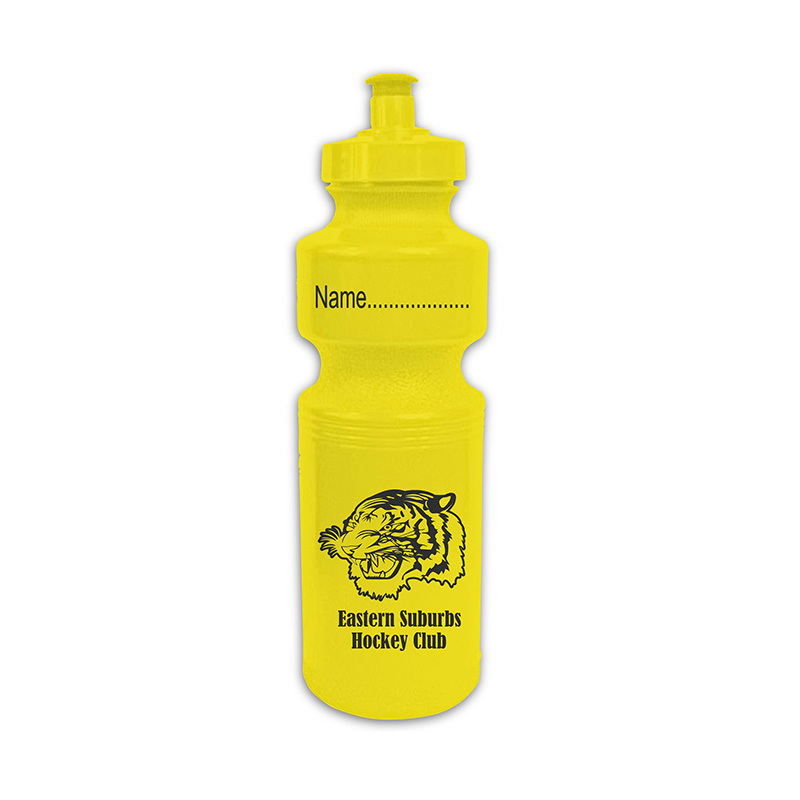 Do you have a specific design and colours in mind for your School Sports Water Bottle? 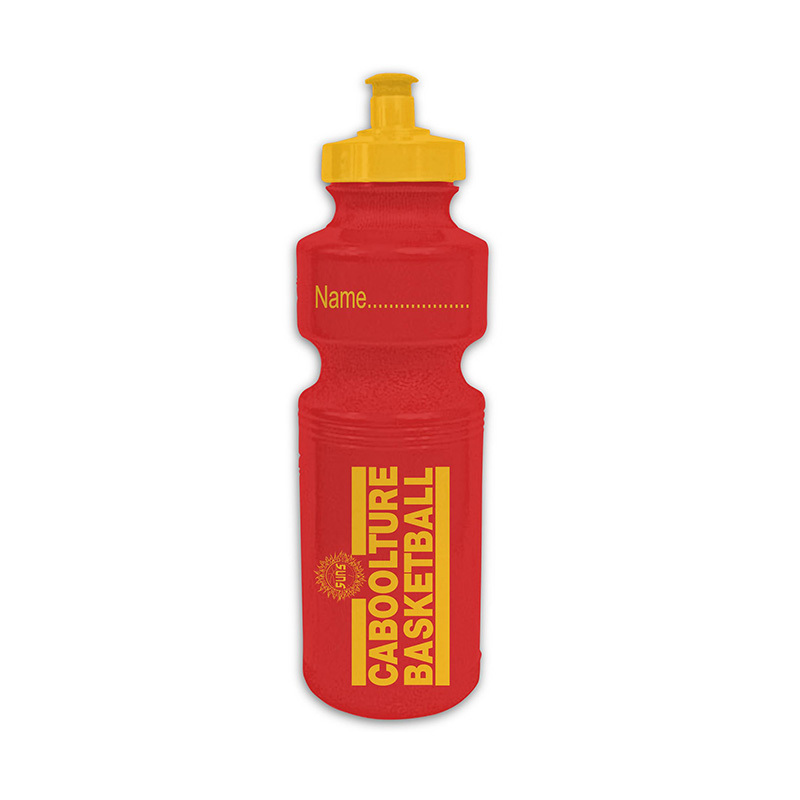 What Sports Water Bottle colour options exist? The Sports Water Bottle is available in 16 different colour options. 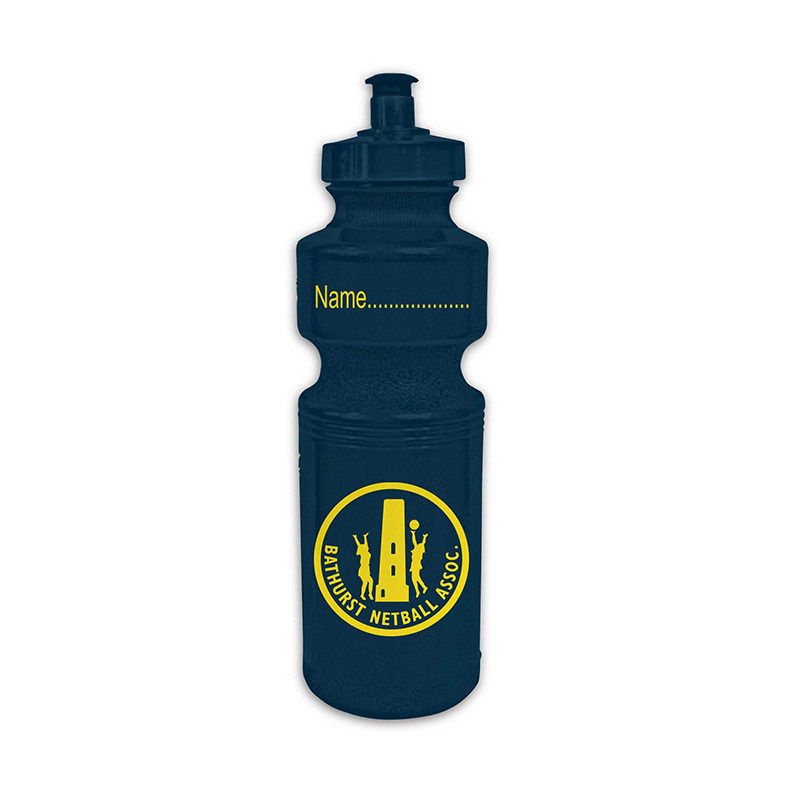 Can you customise Sport Water Bottles with our logo? 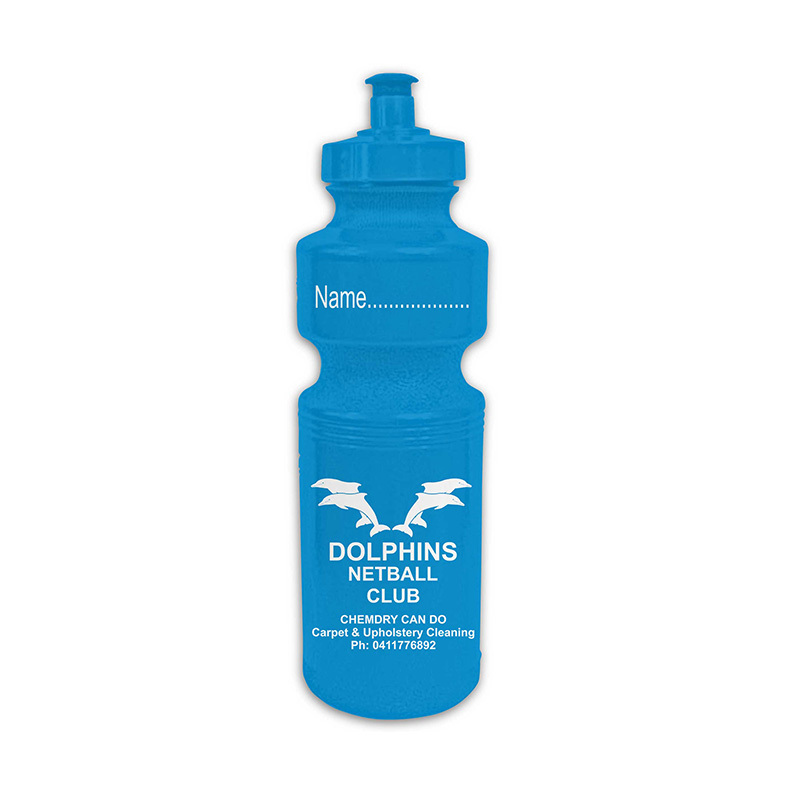 At Red Oak Teamwears we can fully customise your specific accessory needs to fit with your club, school or companies colours, logos or names. 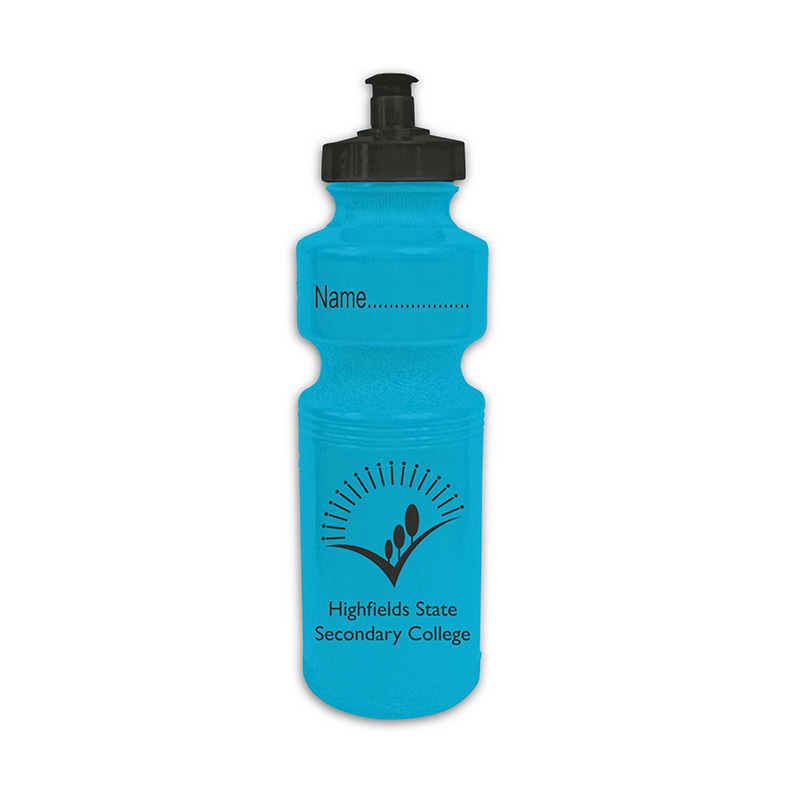 The Water Bottle, which is made from polyethylene is fully customisable with screen printing options available. Screen printing – A form of printing in which ink is applied directly to the surface using a screen. Pricing for screen printing is based on how many colours are printed as multiple screens must be used. 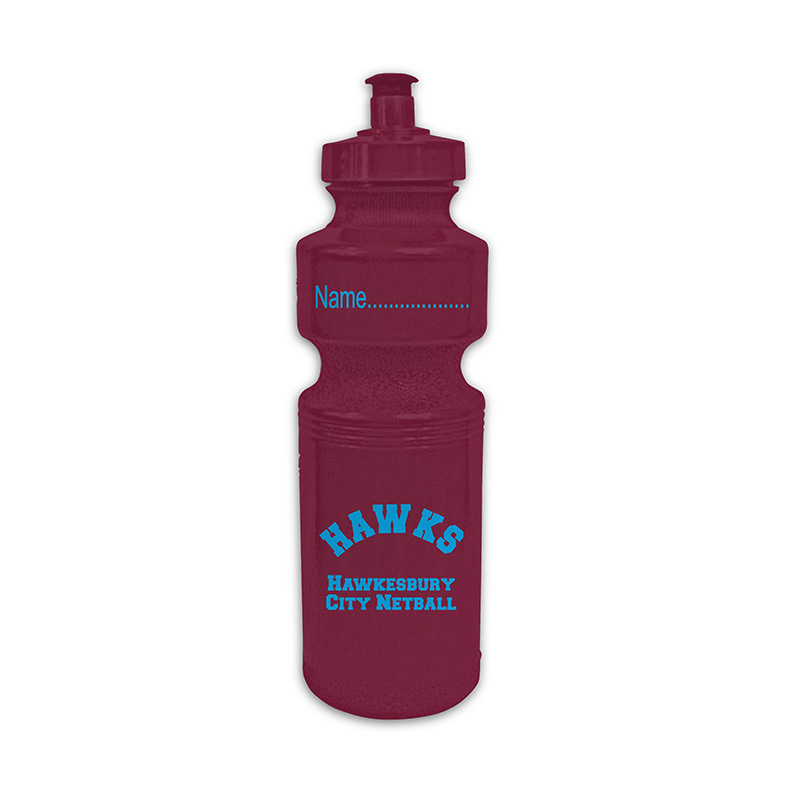 Can you send us a mock-up of what our Sports Water Bottle would look like? 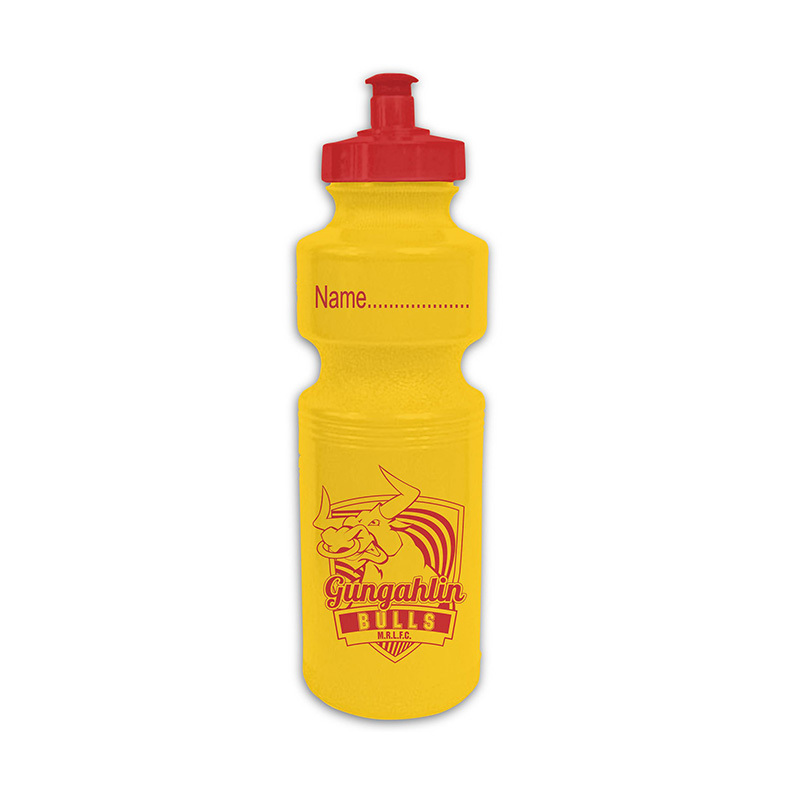 Are our custom Sports Water Bottles affordable? 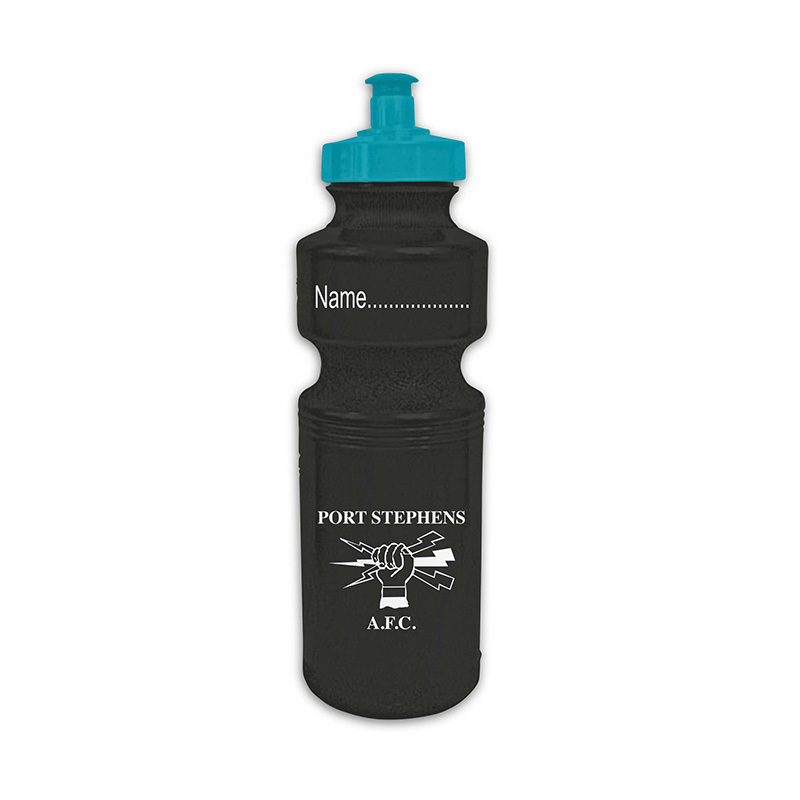 Prices start from $5 on custom sport water bottles. Prices vary depending on the quantity ordered. Logo set up fees are applicable. 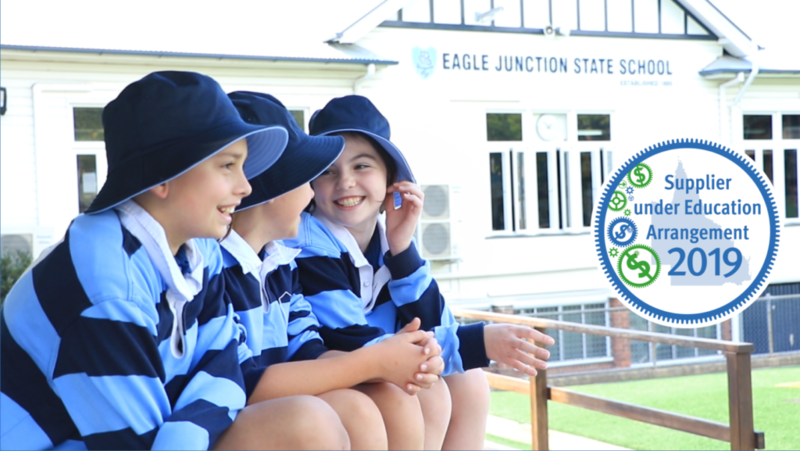 Pricing will be provided at time of quotation. 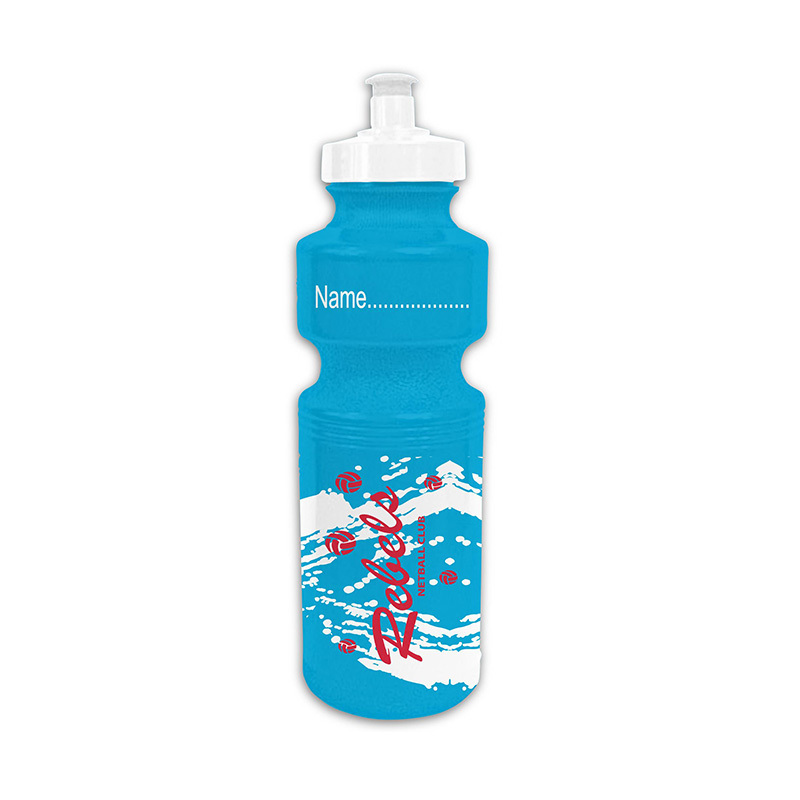 The Sport Water Bottle is approximately 750ml, 7.5cm width and 22.5cm height. Samples of the Sports Water Bottle can be provided, however a sample with your logo printed is unavailable. Full colour visuals are provided. 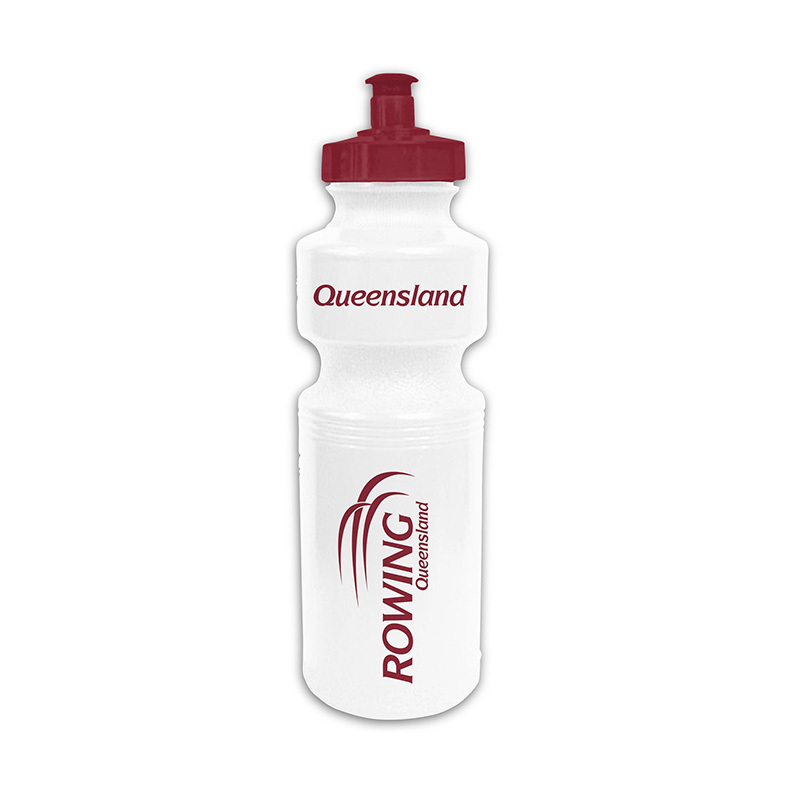 Red Oak Teamwears provide its customers with Australian made water bottles. 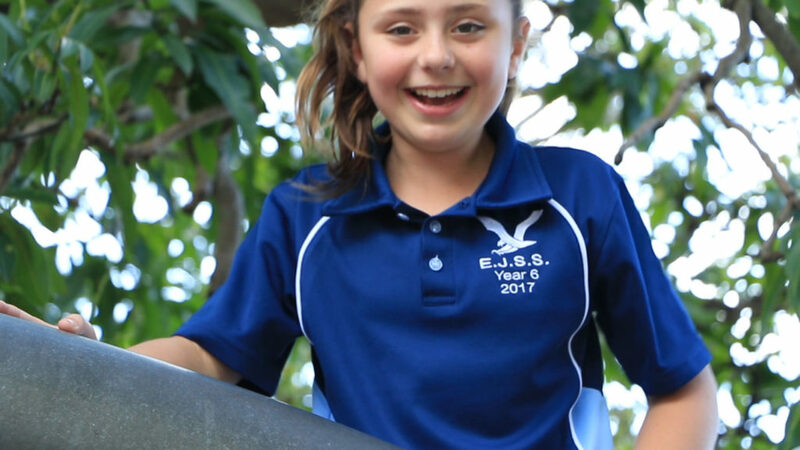 All of our water bottles are BPA free, eco-friendly and are made of 100% food grade and Polyethylene. 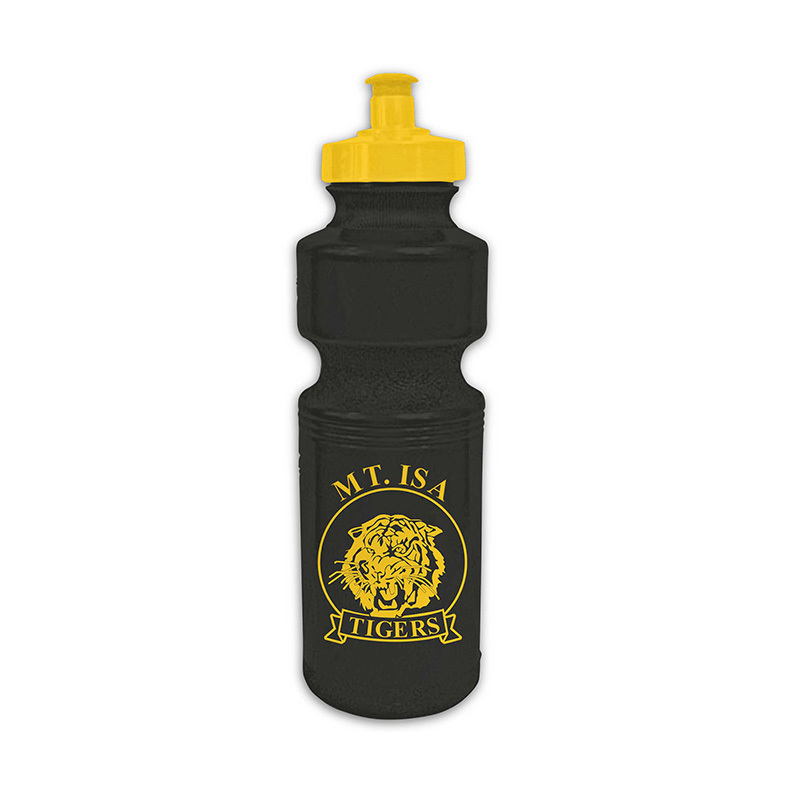 Lastly, these water bottles have a large print area to maximize club, school and company logos.